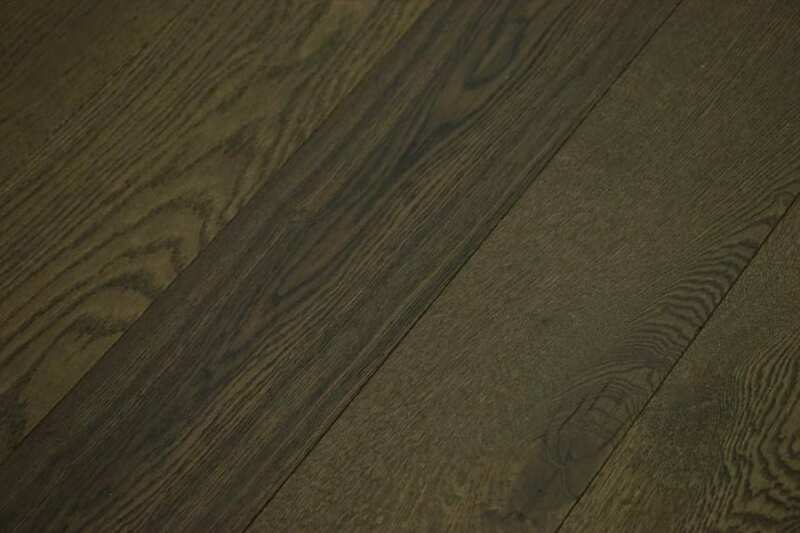 Engineered wood flooring is wood flooring boards that are made from layers and layers of ply that are topped off with a solid wood lamella or top layer. 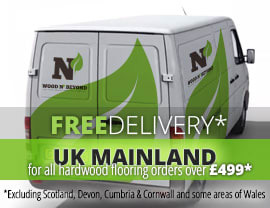 The great thing about engineered wood flooring is that it’s much more stable than solid wood flooring which expands and contracts considerably when temperature and moisture levels fluctuate to any great extent. Although this isn’t the case in a lounge, there are plenty of great reasons for choosing engineered flooring for the lounge in your home. 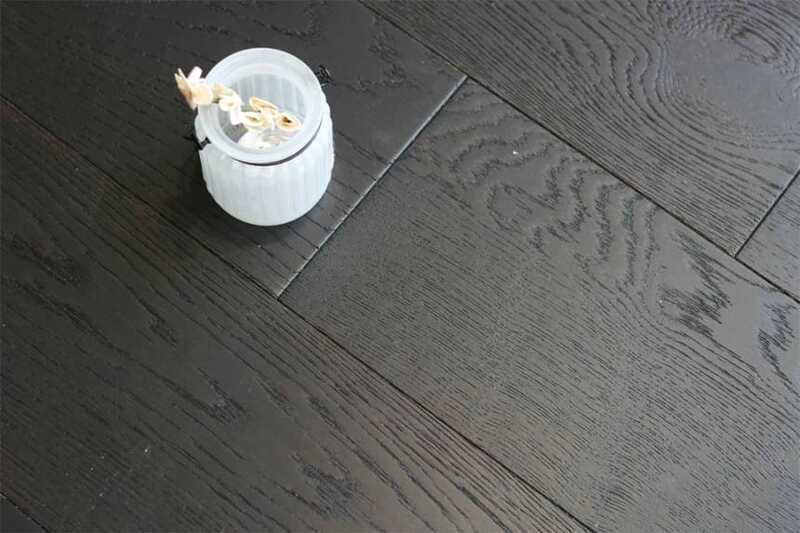 An easy to maintain flooring solution, the other great thing that makes engineered wood flooring stand out as the right choice for the lounge is the fact that it can be fitted over under floor heating. With a huge range of species, board widths and thicknesses on offer as well as a whole host of finishes, there truly is a perfect engineered wood flooring solution for the lounge in your home and you’re in the right place to find it.